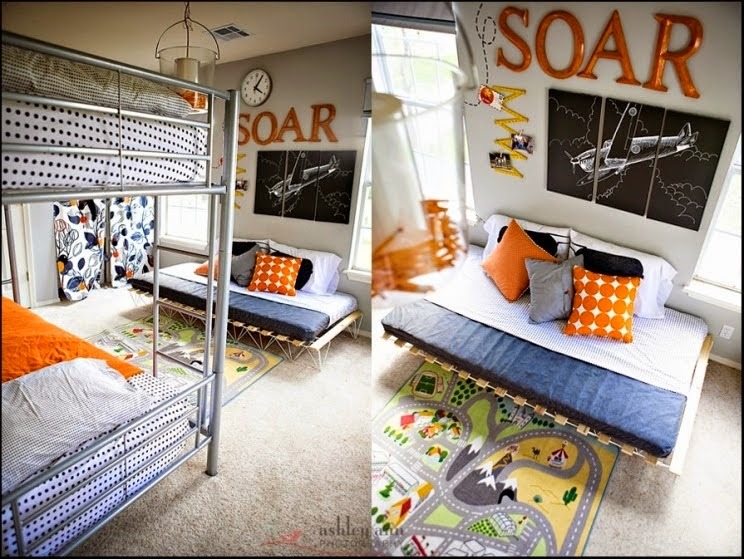 Decorating a room for a boy? Looking for some modern ideas but on a budget? Well then you’ve come to the right place.